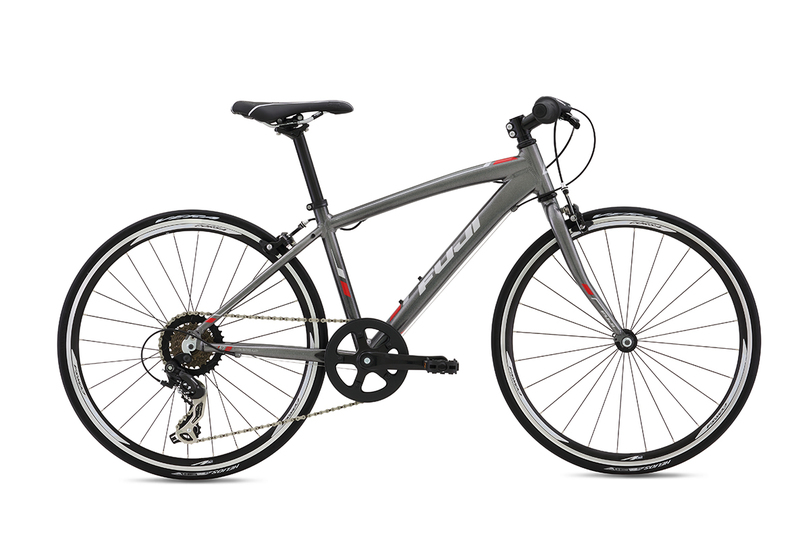 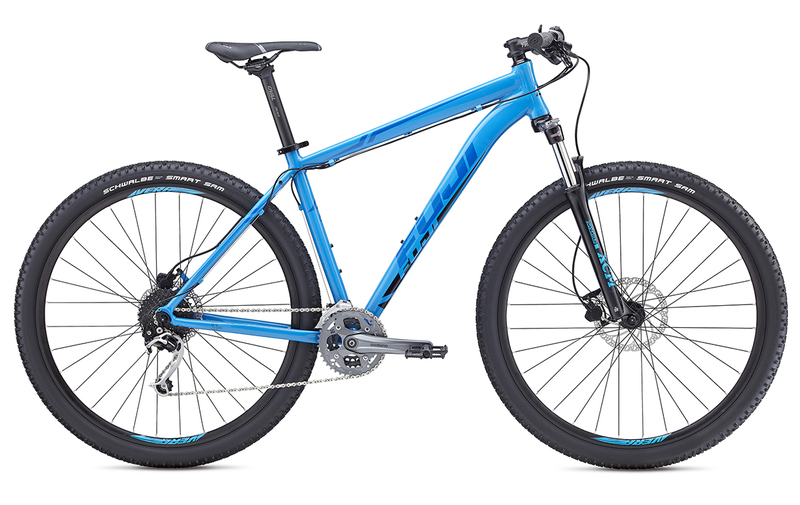 Come try out the Fuji Traverse now in stock! 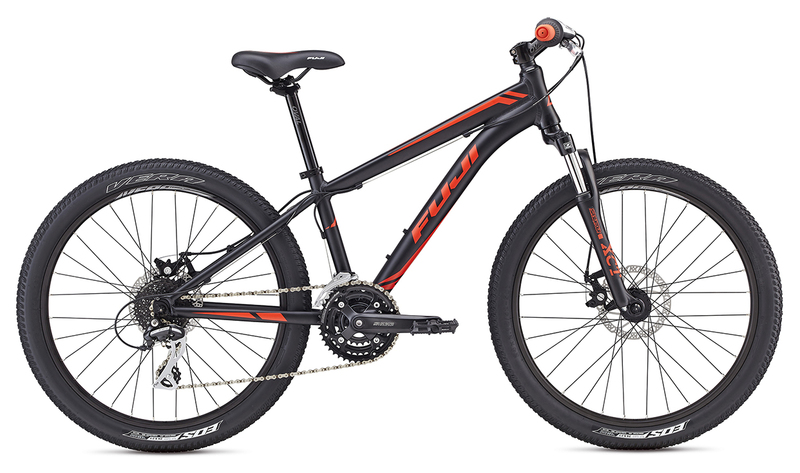 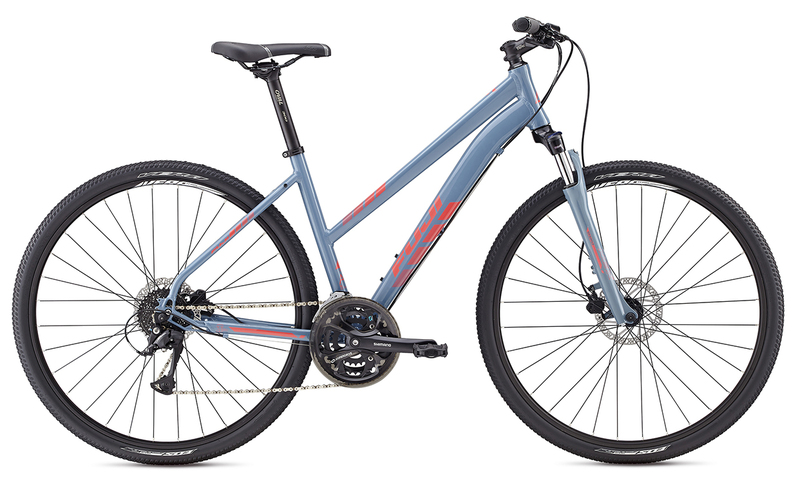 Try out the Fuji Nevada Mountain bike today! 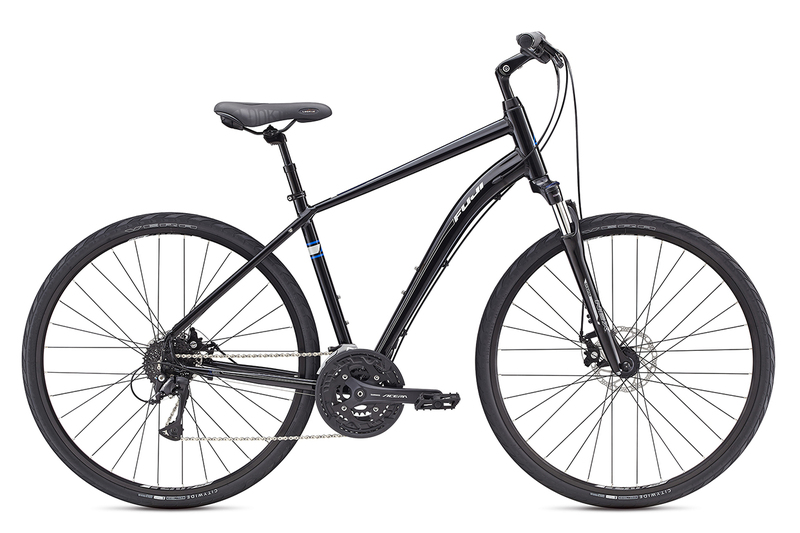 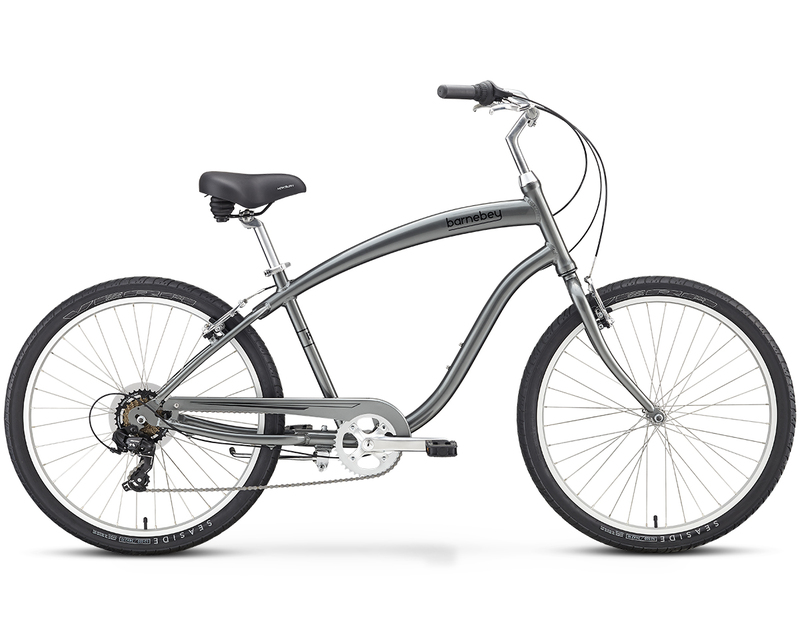 The Fuji Barnebey utilizes a pedal-foward technology that allows riders to have a easy and comfortable laid-back bike ride, while maintaining efficient pedaling.